This new edition of the highly successful classic on fashion sewing retains the large helpful illustrations and easy-to-read text of previous editions. 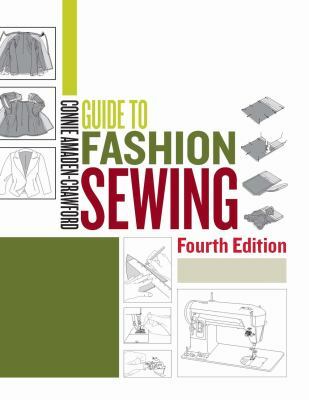 The author helps the reader create fashionable and professional looking garments for women, men, and children.Amaden-Crawford, Connie is the author of 'Guide to Fashion Sewing', published 2006 under ISBN 9781563674501 and ISBN 1563674505. Loading marketplace prices 8 copies from $11.39 How does the rental process work?